Apostrophes. It’s amazing how one little piece of punctuation can cause so many problems. I know many people out there (my students included) think, “What’s the big deal? Who cares if it’s wrong?” That argument is exactly my point! It’s wrong! Wouldn’t you look at me strangely if I said 4 + 4 = 9 ? Of course you would … because it’s wrong. I snapped pictures of a few recent mistake sightings, the latest being this morning on NBC. Let’s take a look! 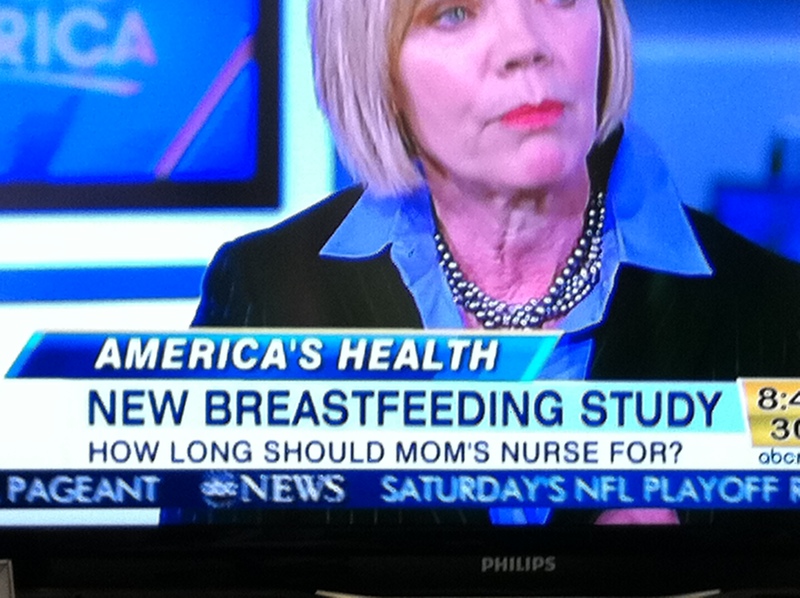 Really, NBC? 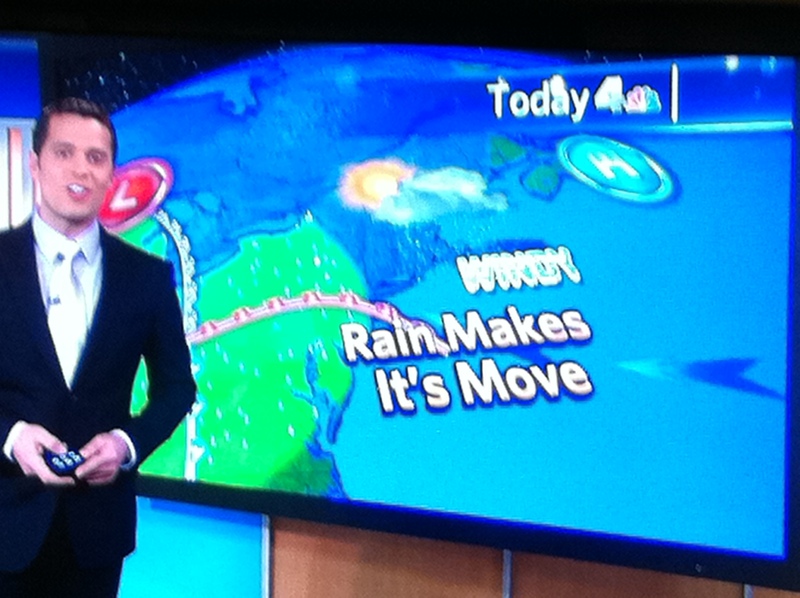 Rain makes it is move? Today Show, I expected better from you! 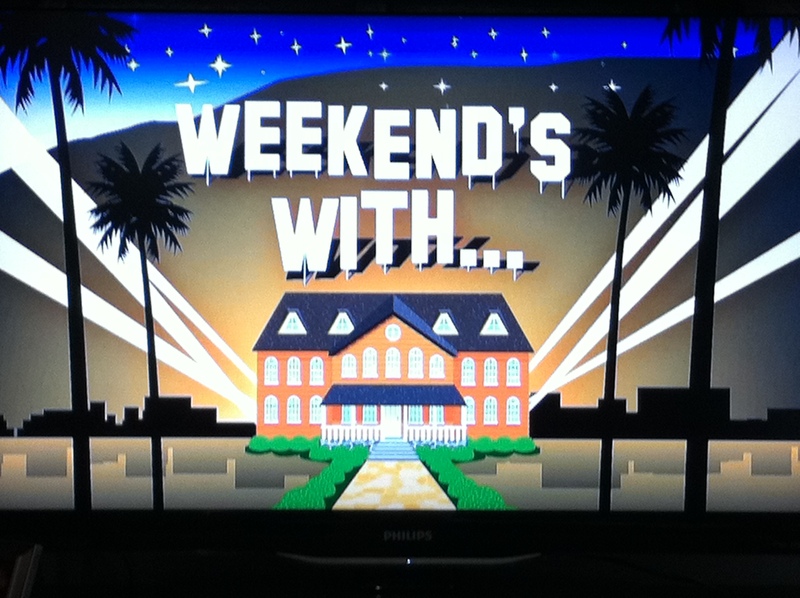 ABC jumps in the mix with yet another unnecessary apostrophe. 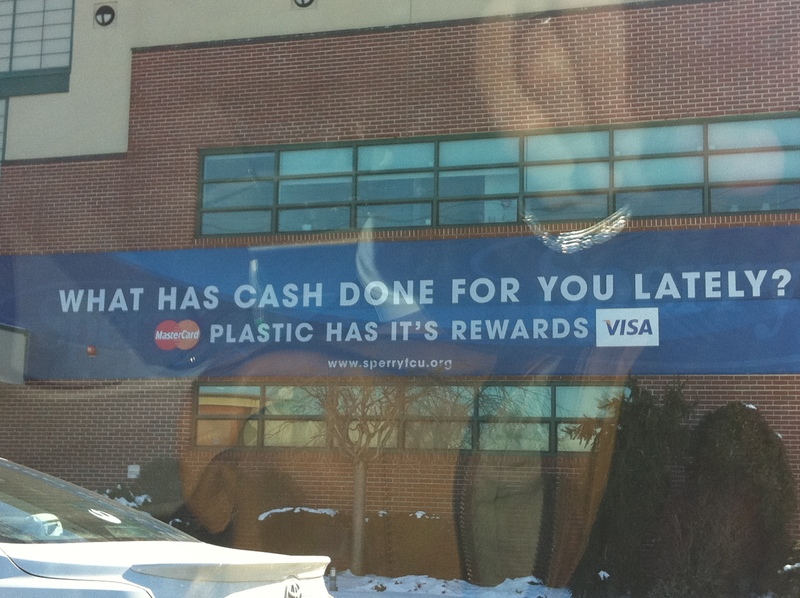 I don’t know if I should blame Mastercard/Visa for this one or Sperry Credit Union. Or perhaps, the sign maker who printed it? Starbucks in Roslyn is a frequent offender. They had another one the other day but I didn’t have my phone with me to snap a picture. Matt was embarrassed when I took out my phone to take this one. 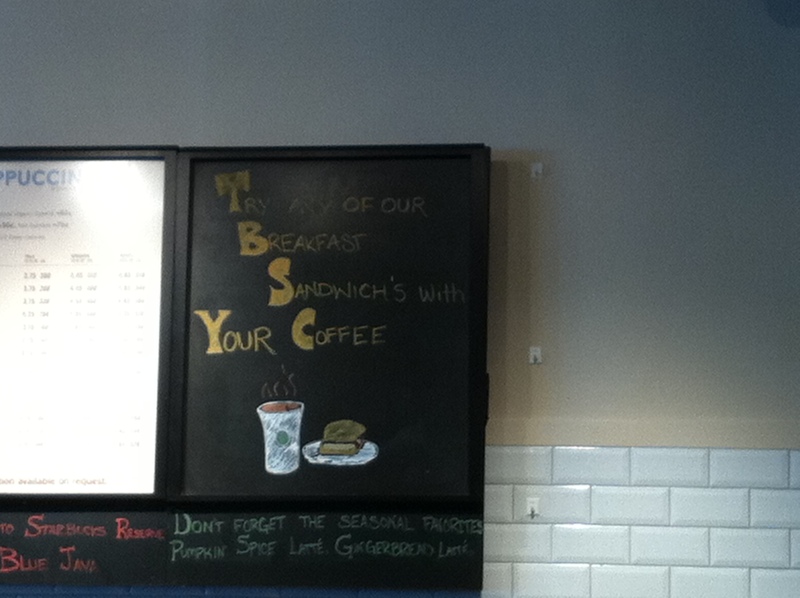 I waited until the barista turned around so I wouldn’t seem like a TOTAL snob. If you’re at all interested in how to correctly use apostrophes, check out this page on the Purdue Online Writing Lab. Or just remember, you use an apostrophe to show possession by a noun (the dog’s bone; my sister’s car; his parents’ house) and you use an apostrophe to show omission (they’re instead of they are; you’re instead of you are; ’80s instead of 1980s). < Previous Sign-making Fail, Teaching Win!